Why study at Valencia College? National Awards & Recognition: Valencia College is recognized as one of the best colleges in the US by the Aspen Prize for Community College Excellence. Our fine-arts faculty is known as one of the best in the region, and director Steven Spielberg called our film program one of the best anywhere. We offer the same education as a state university, only at about half the cost. 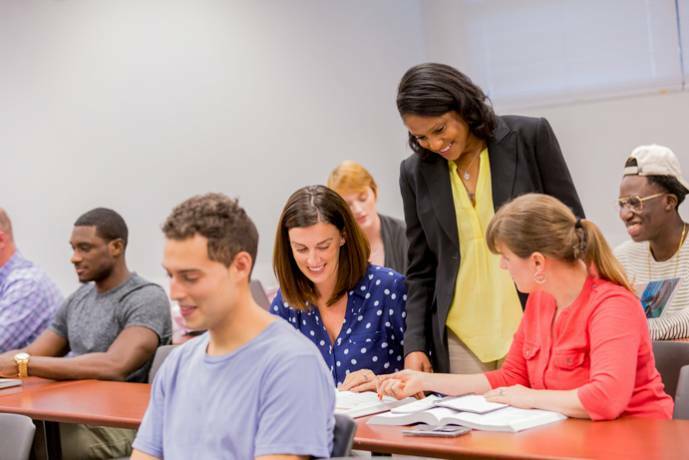 At Valencia College you get more support along the way with smaller campuses and classes. We are ranked 4th in the U.S. for the number of Associate degrees awarded and among the top producers of transfer students to universities with 25% of UCF upper division students originating from Valencia. Transfer Agreements: After graduating with a two-year degree from Valencia, you can transfer to a U.S. university as a junior (third-year student) to complete your Bachelor’s Degree. Our graduates with an Associate in Arts (A.A.) degree are guaranteed admission to one of Florida’s 12 public universities. Valencia also has a pathway program with the University of Central Florida and we even have students that transfer to Ivy League schools. Student life: Valencia offers more than 60 groups, clubs and organizations. There’s always something happening on campus: film festivals, music and dance concerts, plays, guest speakers. General Programs - prepares you for university transfer: Our most popular program amongst international students is the Associate in Arts degree in general studies. The general studies A.A. provides a basic liberal arts education, preparing you to transfer to a university as a junior (third-year student). It also includes plenty of elective courses so that you can focus your studies toward a specific major or simply explore subjects that interest you. You can follow a transfer plan or choose a pre-major which will help you meet most upper division pre-requisites for a specific university major. Career Programs: Valencia’s Associate in Science degree programs are career-focused. They are all geared toward exciting industries and are developed under the guidance of top business and industry employers who know the skills you need to succeed in the real world. Certificate Programs: Valencia offers more than 80 short-term certificate programs that provide career-specific skills. International students can only earn a certificate in conjunction with a degree program. Intensive English: Students interested in a degree at Valencia who need to improve their English can start with the Intensive English Program and then transfer into a Valencia degree program. 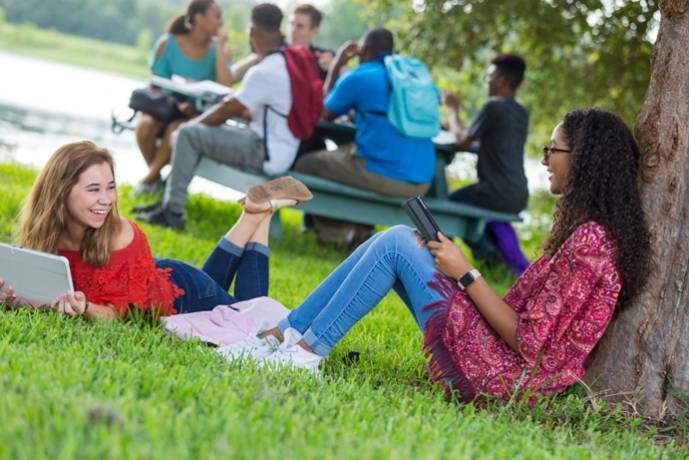 East Campus – located in east Orlando only a few minutes away from University of Central Florida (where you can transfer with our DirectConnect UCF-program). The campus is home to the Performing Art’s Center, dance, music and film programs. West Campus – enjoy a break from your studies in engineering, architecture, math, health or hospitality by taking a walk around the nature trail surrounding the campus or simply enjoy the views of Lake Pamela. Osceola Campus – equipped with the latest training technologies and labs for biology, chemistry and physics. 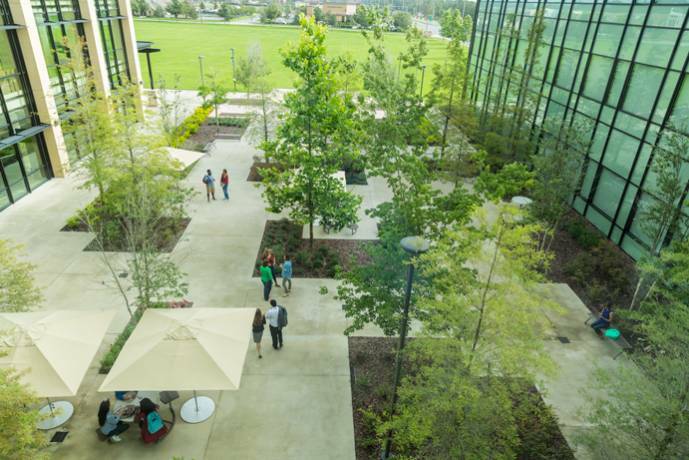 Lake Nona Campus - puts the focus on future careers in medicine and biotechnologies. Winter Park Campus – a picturesque campus and also the college’s smallest campus. Florida is the perfect place if you prefer sunshine all year round. Local theme parks (e.g. 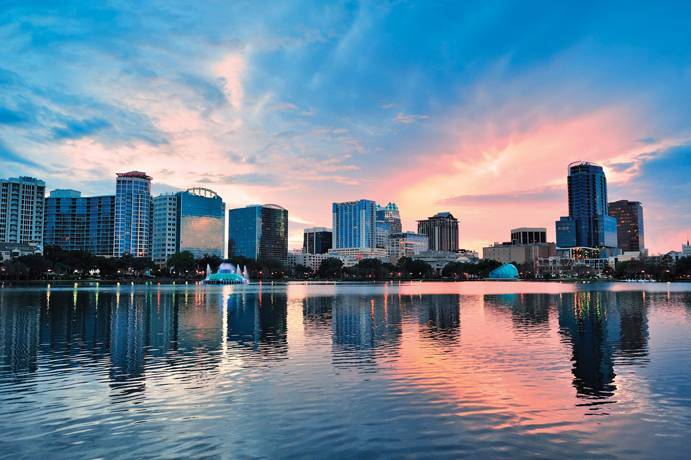 Disney World, Sea World and Universal Studios), nearby beaches, nature parks, shopping and restaurants make Orlando a great place to live. The city offers unique art venues and a lively music scene. Sports fanatics always have a soccer or basketballl game to watch nearby. And on top of that a lot is happening on campus. You will never be bored when you study at Valencia College! Ranking for Internat. Students: We are ranked 13th by IIE for the number of international students as a U.S. community college. Fill in this form to get more information about the courses and application to Valencia College. You can also ask questions to the school here.